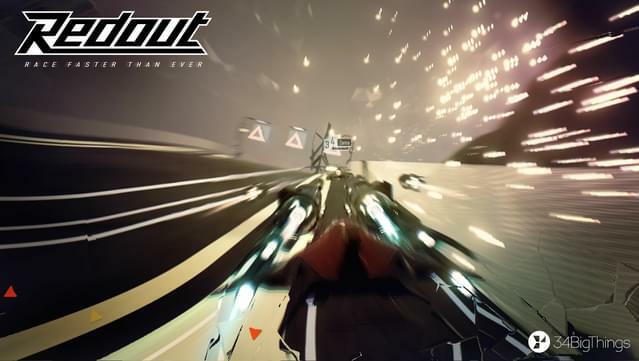 The floating system and driving models are based on physics: each turn, slope, hard braking, acceleration, each turn and twist of the track will apply a unique force to the ship. 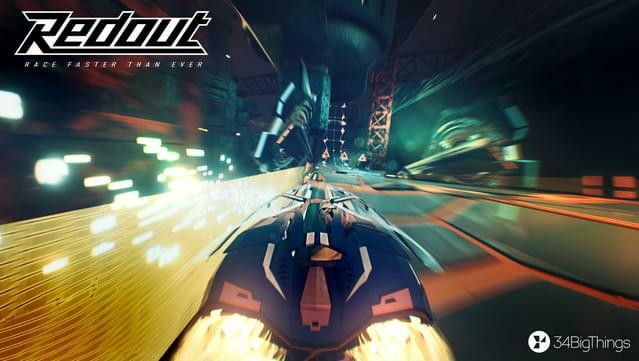 A sharp low-polygon style blends meshes and terrains with the latest state-of-the-art shading and lighting effects provided by the Unreal Engine 4, creating beautiful and instantly recognizable aesthetics. 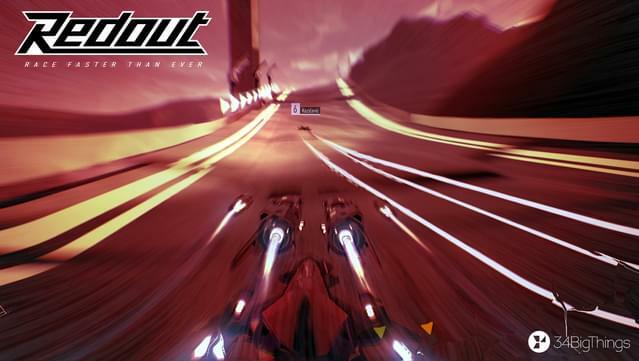 Breezy coastlines, eerie frozen landscapes, vast desert plains: the melancholic, dystopian atmosphere of a semi abandoned Earth is the background for the most high-speed, tense and beautiful futuristic racing clashes. 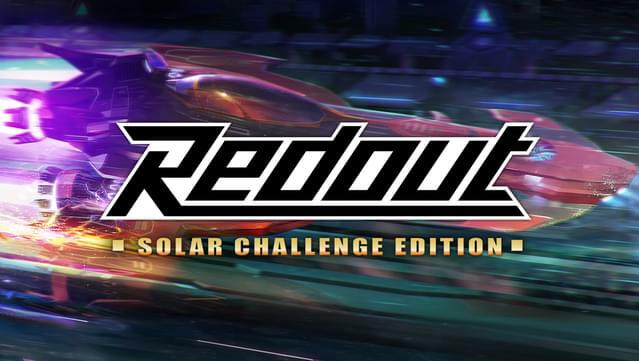 This timed-exclusive for GOG, the Solar Challenge Edition, is the ultimate single player Redout experience featuring all released DLCs in a single package! 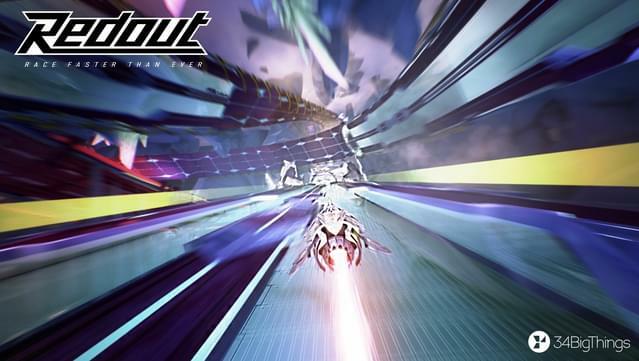 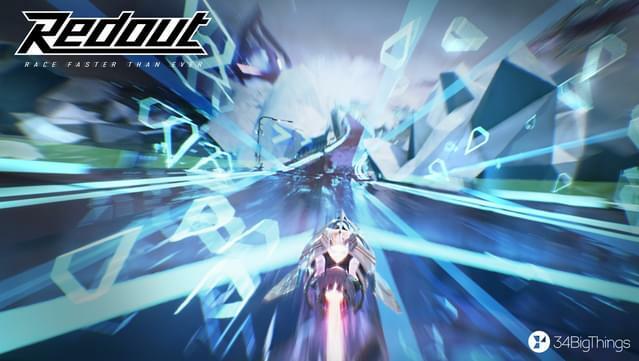 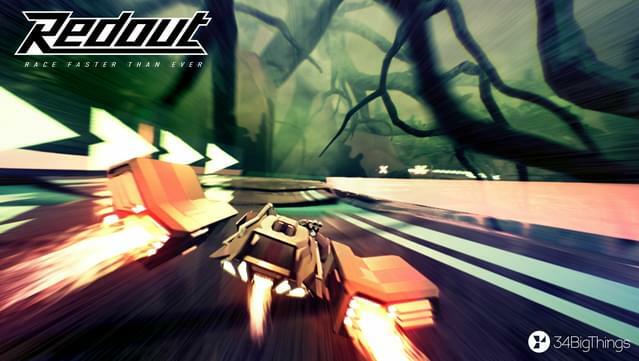 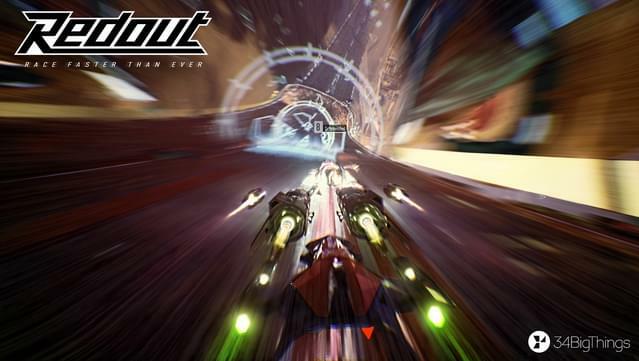 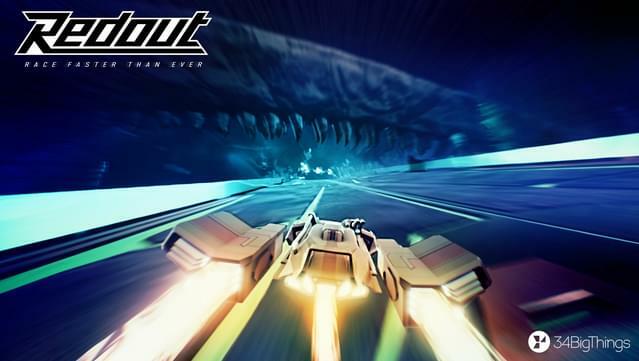 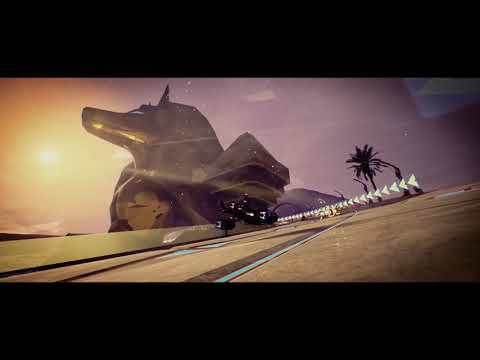 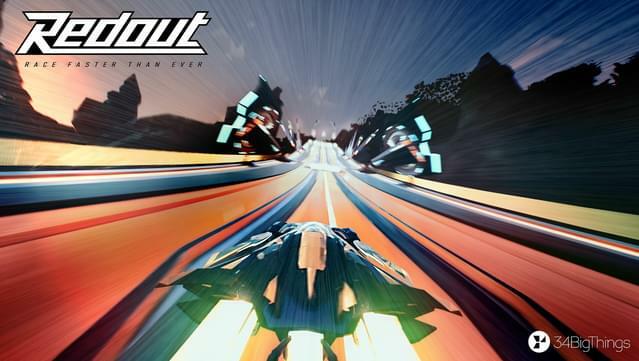 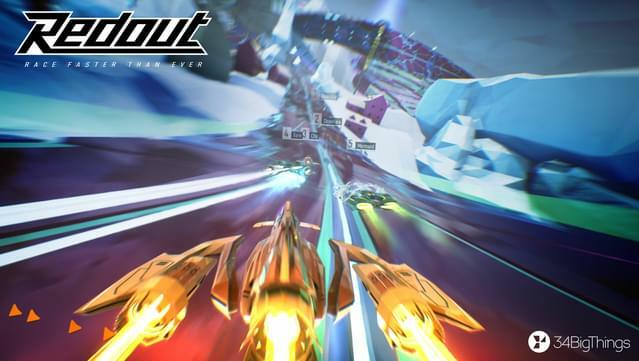 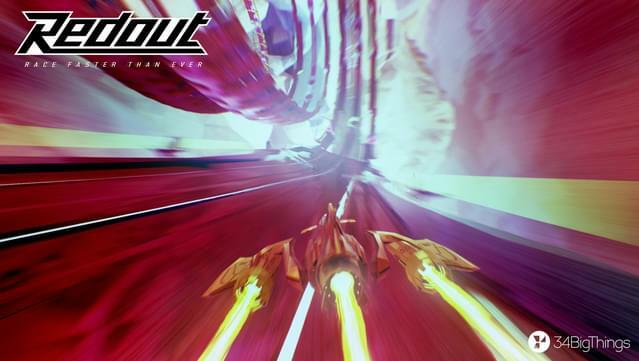 You can now race on 12 diverse environments for a total of 60 tracks, plus their boss circuit! 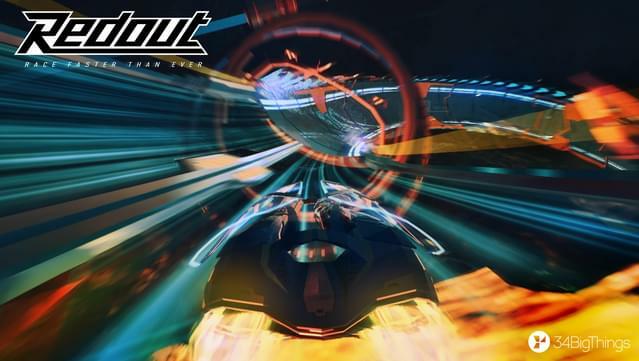 The career mode has been expanded to be the most complete possible!